"To the Moon: Snoopy Soars with NASA" is a temporary exhibit at the Cosmosphere about Snoopy’s 40 year plus involvement with the space program. It is from the Charles M Schulz Museum and Research Center and examines the history of Apollo 10 and the Peanuts characters’ role in that flight. It is at the Cosmosphere until May 1. 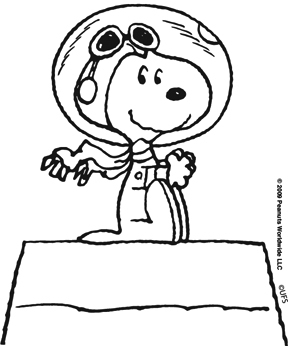 In 1968 NASA approached Schulz about using Snoopy to encourage safety. Schulz agreed, but stipulated that he would draw Snoopy when he was used. Snoopy proved to be a big success with astronauts and employees. He is even the subject of the Silver Snoopy pin, a highly coveted pin flown on each mission and awarded by astronauts themselves. Snoopy was even the first beagle on the moon, beating the Americans and the Russians. 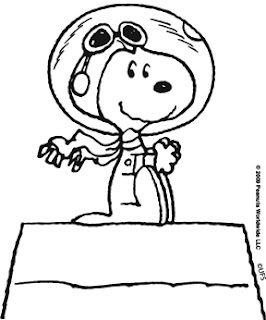 See that famous strip, look at Snoopy as Astronaut toys from the first one to the present day, see a Silver Snoopy Pin, and enjoy the amazing history of NASA's most famous beagle astronaut. "To the Moon: Snoopy Soars with NASA" is included in the price of your ticket to the Hall of Space museum.